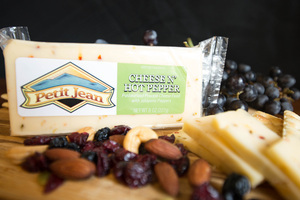 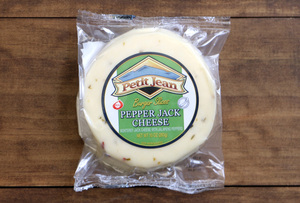 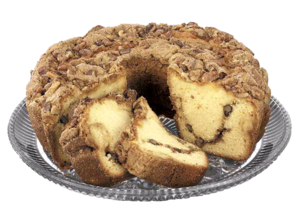 If you want the complete Petit Jean taste experience, this is the sampler to get! 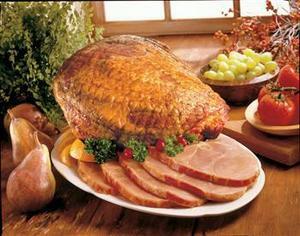 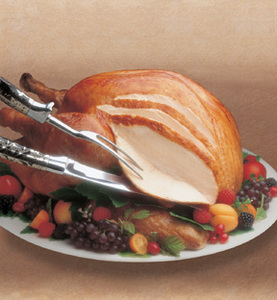 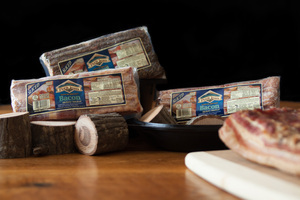 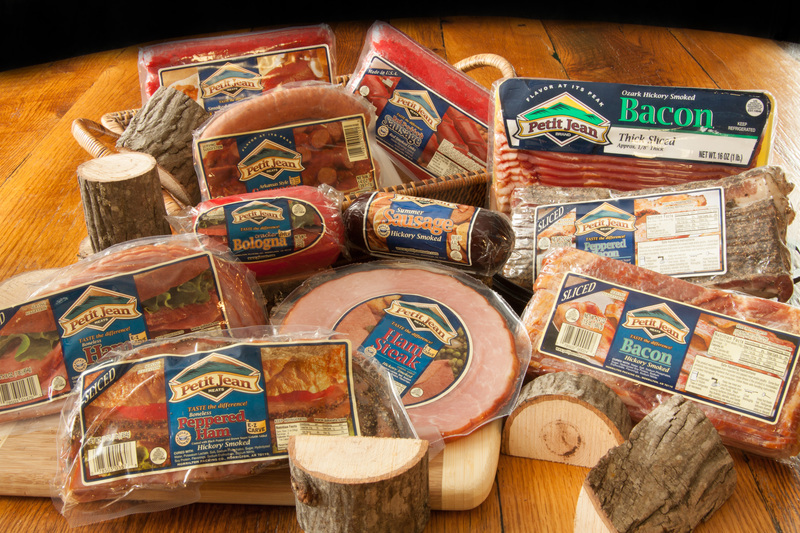 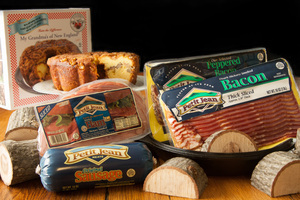 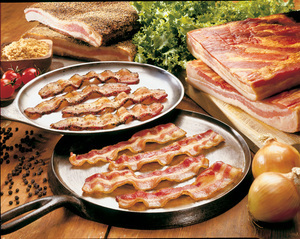 This package will load you down with 11 of our most popular pork items: Hickory Smoked Bacon (1.5 lbs), Hickory Smoked Thick-Sliced Bacon (1 lb), Peppered Bacon (1.5 lbs), EZ Carve Hickory Smoked Sliced Ham (1 lb), Peppered Sliced Ham (1 lb), Hickory Smoked Ham Steaks (10 oz), Arkansas Style Smoked Sausage (14 oz), Red Polish Sausage (14 oz), Hot Links (14 oz), Summer Sausage (8 oz). 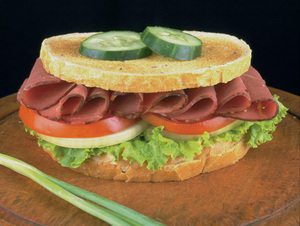 And if all that isn’t enough, you also get our old-style Cracker Bologna (12 oz).